Every now and then a TV phenomenon comes along that captures the imagination of viewers worldwide. 'Outlander' is one such phenomenon which quickly established itself as must see TV after only a few episodes and is now in its fourth season. Based on the books by Diana Gabaldon, Outlander is a historical time travel story which starts off in 1940s wartime and 18th century Scotland, but also goes to 18th century America by Season 4. The story centres around heroine, Claire Randall, who finds herself transported to the Scottish Highlands at a time of turmoil and uprisings where she meets and falls in love with the handsome Jamie Fraser. 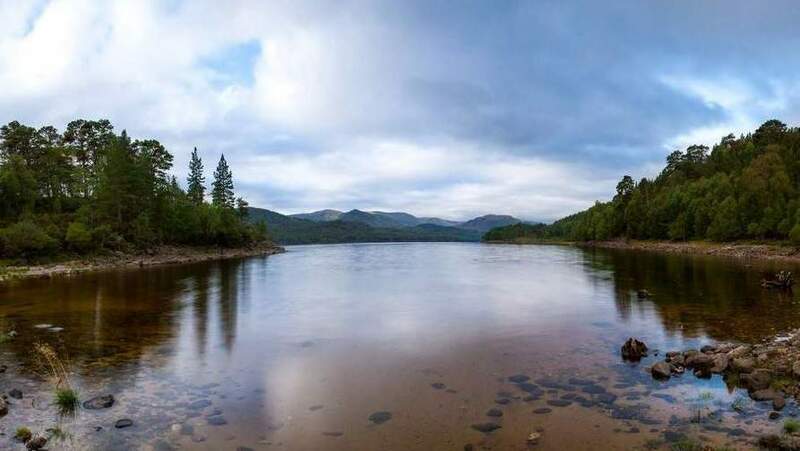 The books have entranced readers for years, but the recent TV adaptation has allowed the beautiful Scottish scenery and historic buildings to bring the story to life. Fortunately a lot of the sites used to film the TV series are real places, in Scotland, which are open to the public. This makes a tour of your most favourite parts of the show possible, as long as you know where to go. Here we hope to guide you through many of the locations used in the TV show. 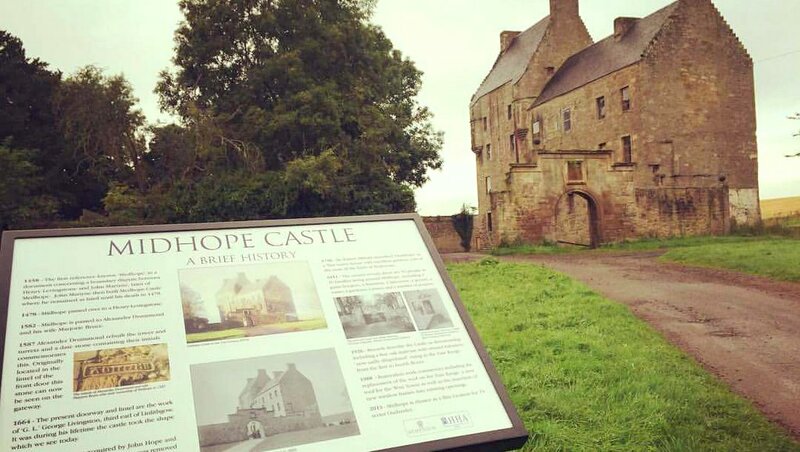 Where is Outlander filmed in Scotland? Aberdour Castle (5 miles east of the Forth Bridges) is a fine example of the evolution of castles through the years. 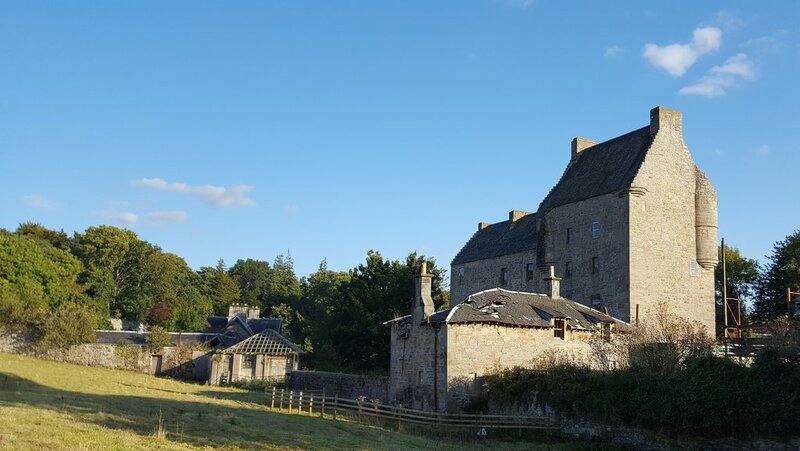 Originally a 13th century fortified castle, it was extended and improved by subsequent generations until it became a delightful private residence with a walled garden and terraces with a beehive-shaped doocot. Some parts of this castle can be traced back to the 1200s which makes it one of the oldest castles in Scotland .... possibly THE oldest. 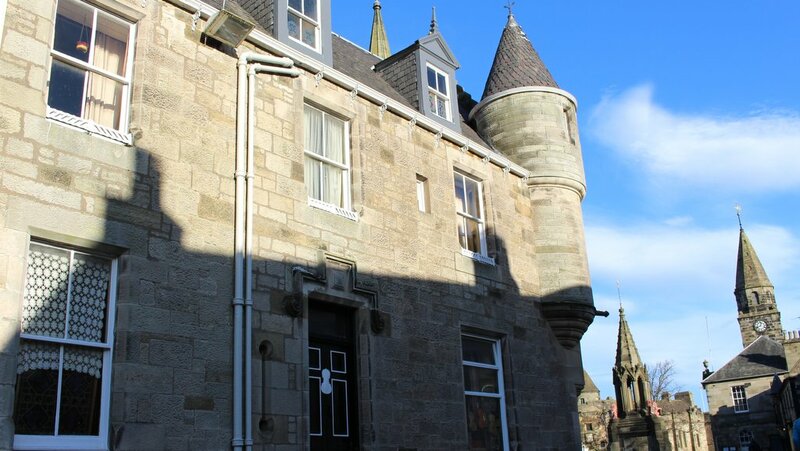 Owned by Historic Scotland and Open to the Public. The Palace of Holyroodhouse in Edinburgh, or Holyrood Palace, is the official residence of Her Majesty Queen Elizabeth II, when she is in Scotland on state business. As well as the fabulous state apartments, which have unique art and furniture, you can also see the apartments occupied by the ill fated Mary Queen of Scots. These have been filled with many of her personal belongings and ooze history. As if this was not enough, there is also the ruined Abbey and gardens to see. Definitely worth a day out and an extra treat if there is something 'official' going on. 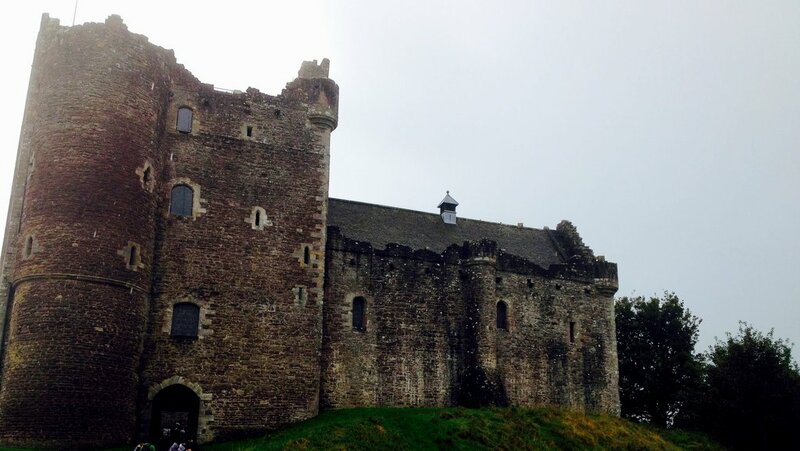 There are lots of memorable castles in Scotland, but not many can boast the celebrity status of Doune Castle near Stirling. Built in the late 14th century, Doune has achieved pilgrimage status in recent years having been used as the location for the popular Monty Python film, ‘The Holy Grail’, and more recently featured in the TV series ‘Game of Thrones’ and ‘Outlander’. Even without its impressive acting credits, the castle is a stunning example of its type and well worth a visit. 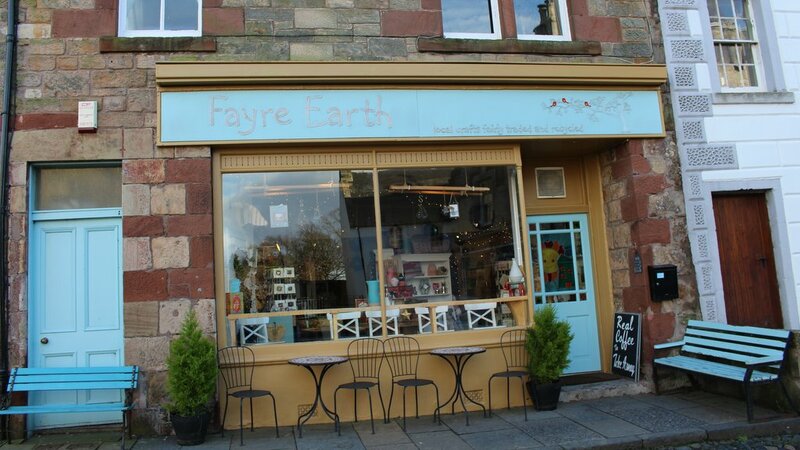 Owned by Historic Scotland and Open to the public all year. The stunning mountain scenery of Dunalastair Estate nr Rannoch Moor is 'part' of one of the most pivotal scenes in Outlander. 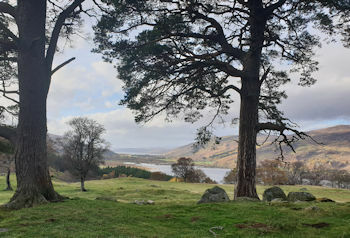 There are no standing stones here but the moor makes up the backdrop scenery around the stone circle, which through the magic of TV appear in the series. Rannoch Moor is an area covering 50 sq miles of true wilderness. The peaty, boggy landscape has ensured that this area has remained fairly untouched by human habitation as it is so difficult to build here .... even putting a road across was a challenge. The moor sits between Glencoe and Loch Lomond. A major thread of the series is the battle of Culloden, which is a real thing, that did happen. The scenes of Claire saying goodbye to Jamie before he joins the Jacobites were filmed at the real battlefield and are sure to appear in other episodes. The Battle of Culloden was the last pitched battle to take place on Scottish soil and was the scene of the Jacobite rising of 1745. An extensive visitor centre is located on the edge of the famous battlefield just outside the Highland capital, Inverness. 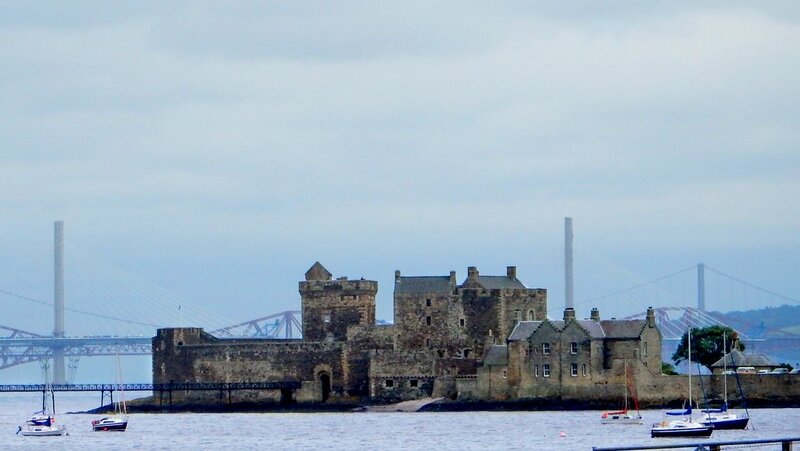 Blackness Castle doubles as the Fort William headquarters of Black Jack Randall and is where Jamie was held captive. This historic small harbour, is used in series 2 for the port at which Jamie lands when he escapes to France. Dating back to the 1450s, the harbour, which is at the eastern end of Kirkcaldy, was used for exporting Salt, Coal and later Wines and Spirits to the Low Countries and Baltic Countries. Now part of a conservation area retaining many original buildings. The 1940s scenes in the opening series were filmed here. Campbell's Coffee Shop is now a real Coffee shop that has retained the appearance used for the filming. 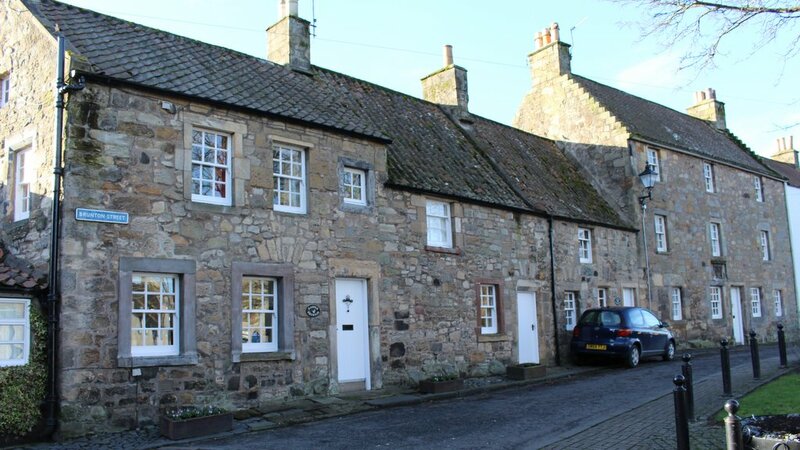 Falkland with its authentic buildings and streets makes a great replacement for the real Inverness. 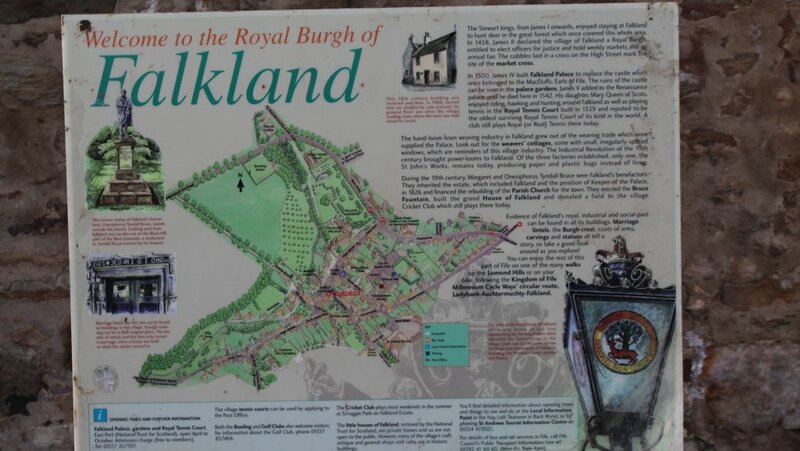 The town is built around Falkland Palace - Falkland Palace has been the palace of Kings for generations, some willingly in the case of James IV and V and some not so willingly as with the imprisoned King Robert III. 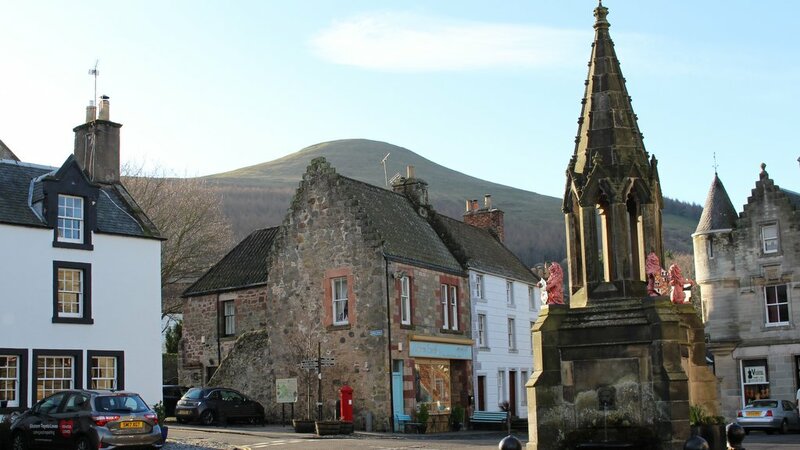 King Robert was held captive at Falkland long before it became the Renaissance building you see today. 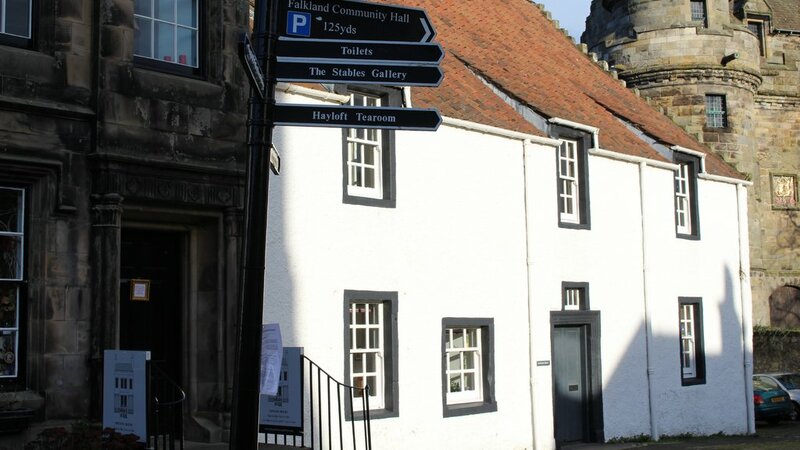 Now managed by the National Trust for Scotland, Falkland Palace is open all year but you should check opening times as these differ throughout the year. Otherwise known as Broch Tuarach, the house is used as Jamie's home. Originally built in 16th century and modified a number of times, the building is now derelict so you have to be very careful when you visit. The castle is only occasionally open to the public. Check at Hopetoun House Farm Shop. 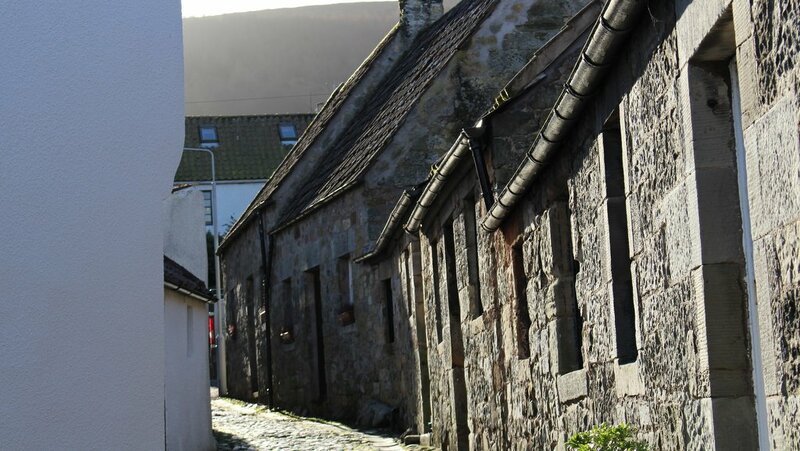 The village appears in the first episode and is where Claire, Jamie and his clansmen seek shelter. Formal Gardens used to represent the ornate gardens of the Palace of Versailles in series 2. Situated at Muthill near Crieff. Drummond Castle has one of the finest formal gardens in Europe. The gardens were first constructed in 1630 and have had various updates and renovations over the hundreds of years they have been tended. Particularly popular is the Italian Terrace, the ancient Yew hedges and the hundreds of Copper Beech trees. Gardens open at Easter, then from May to October 1pm - 6pm. Note: the castle itself is not open to the public. The kirk is the site of one of the romantic scenes of the series….the wedding of Jamie and Claire. 17th century former Church in the grounds of Glencorse House, now used exclusively as a private wedding venue. Not generally open to the public...unless you decide to get married there, but private tours can be arranged in advance. The entrance and corridors of this ruined palace are used as Wentworth Prison. 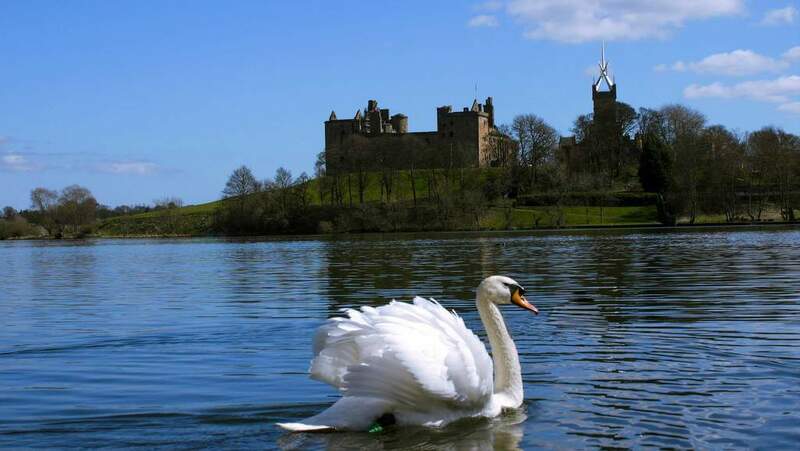 Linlithgow Palace has played an important role in Scottish history being the birthplace and primary residence of the Stewart Kings. Enjoyed as a pleasure palace by Royals for years, it was also the birthplace of the ill fated Mary Queen of Scots. Following the unification of the crowns and James VI relocation to London, the palace fell into disrepair. Owned by Historic Scotland and Open to the Public. 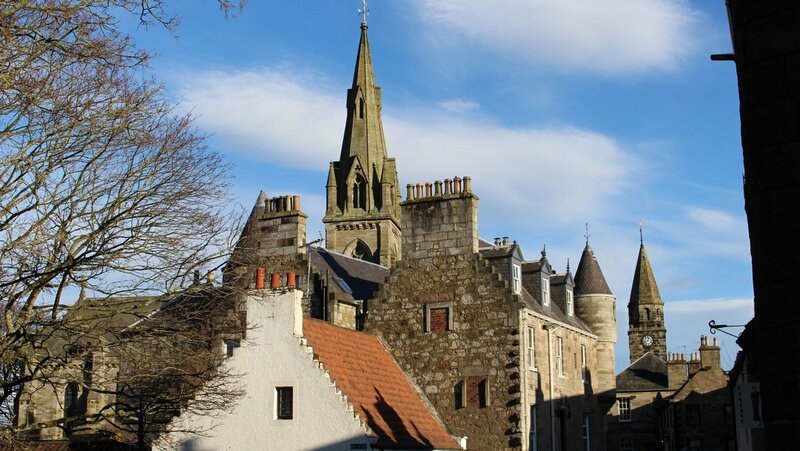 The church provides the backdrop for the witch trial of Claire and Geillis Duncan and is used again in series 2. Built in 1632 the building is no longer an active church and is in need of repair. Access inside can be arranged with the local keyholder by contacting the Scottish Redundant Chuches Trust. This museum was transformed into the Railway Station that was used in the London 1940s scenes. This fascinating museum combines 5 miles of track, an authentic railway station and a huge range of restored engines. It really is a super day out and especially so if you plan your visit so you can enjoy one of the train journeys. Check Opening times. 1940s scenes - Preston Mill, EH40 3DS - Preston Mill is used in the scenes where the redcoats are searching for Jamie. 1940s London - George Square, Glasgow, G2 1DU - The square is used in several 1940s scenes, but most notably where Frank proposes. Coastal Port - Troon, Ayrshire, KA10 6EH - This seaside town is used when Jamie boards a ship to take him to France. Highland Field - Pollock Country Park, Glasgow, G43 1AT - The park is used as a location for where Claire gathers wild herbs for her medicines when she goes back to the 1700s and is also used as the grounds for Castle Leoch. 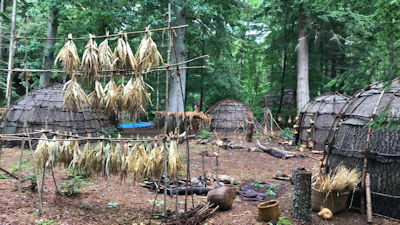 Loch Faskally - America - This photo was taken in July 2018 during filming of Season 4 at Loch Faskally (Perthshire) when the crew built a Cherokee village and a Mohawk settlement in the forest to depict 1770s America.